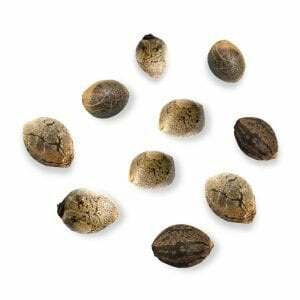 Out of the entire OG Kush family, Fire OG marijuana seeds are said to be one of the strongest strains. 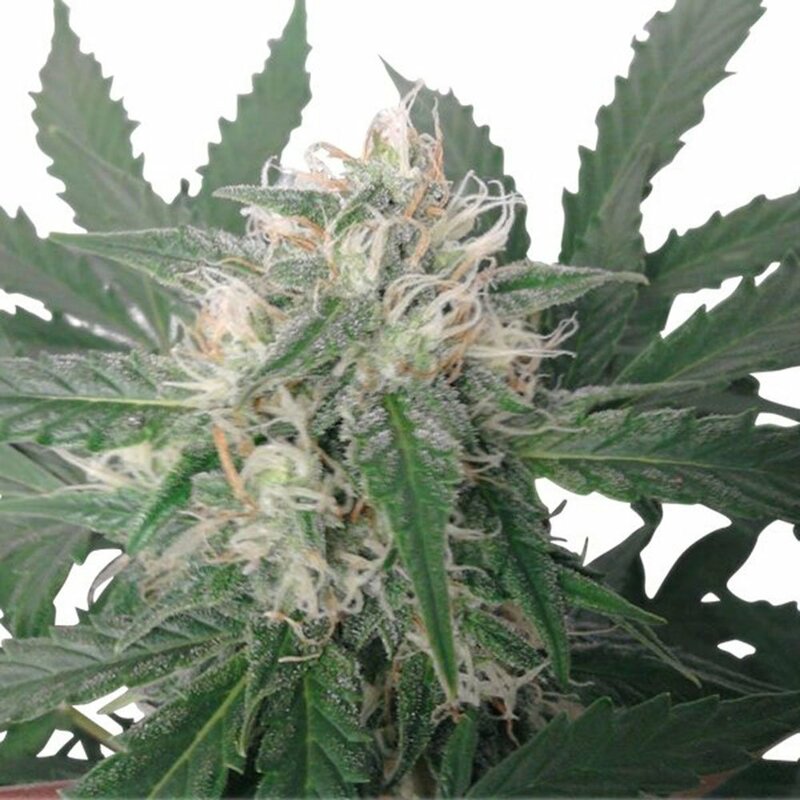 This 70% indica hybrid is not recommended for inexperienced users due to its hard-hitting effects. But then again, even seasoned smokers find they only need one or two puffs to get the desired effect. Fire OG is not the strain you casually puff on throughout the day. 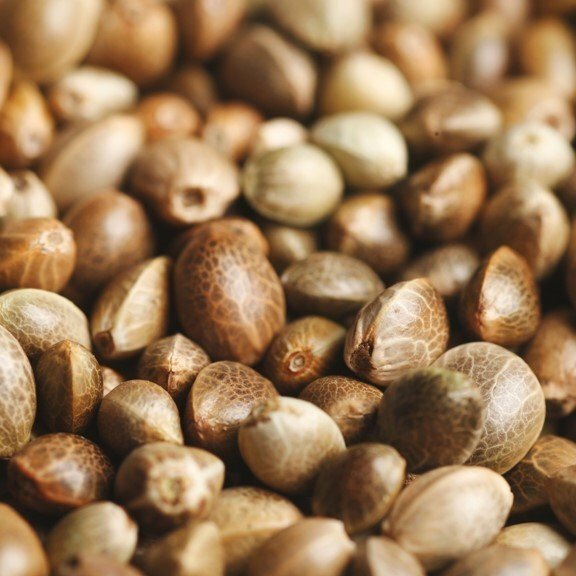 It’s regarded as an intense medical strain that can help ease feelings of pain and inflammation, even the most extreme cases. Fire OG is best consumed in the evenings or at night when your mind and body are truly ready to relax and let go of the day. This strain can easily melt away stress and anxiety, making it a great choice for consumers with high-stress levels, depression, and anxiety. It’s hard for your mind to focus on one thing in particular with Fire OG. 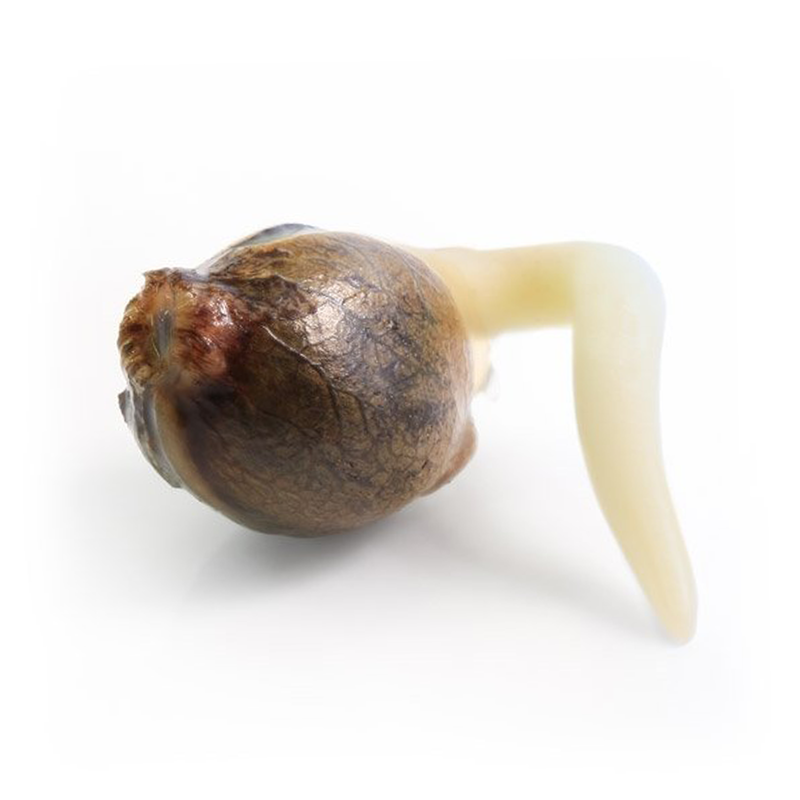 Instead, this hybrid clears your mind and helps you forget about the instances that once made you mad, anxious, or irritated. 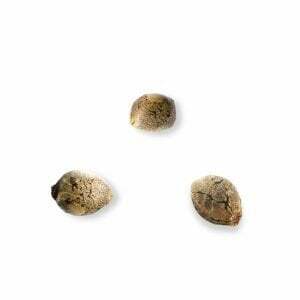 As a 70% indica, it’s no surprise that Fire OG marijuana seeds can also aid in insomnia and other related sleeping issues. 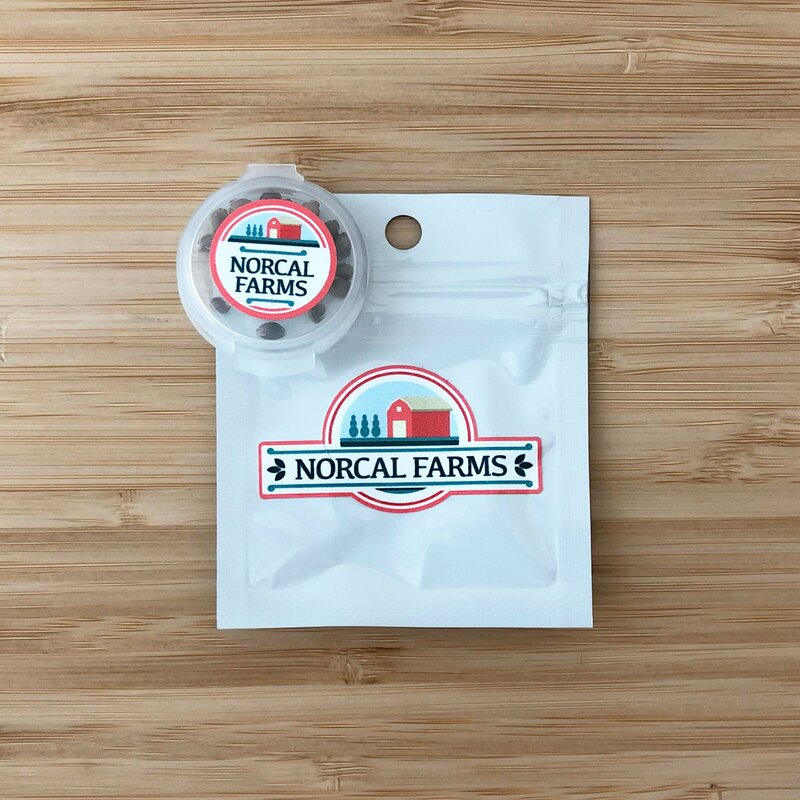 If racing thoughts are what keep you up at night, Fire OG can help slow things down. 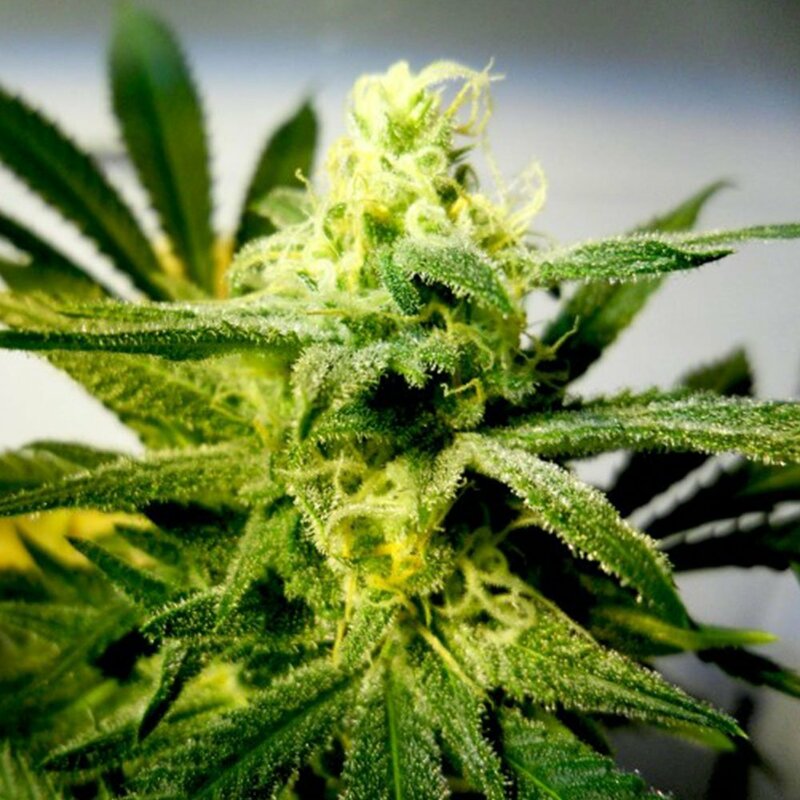 Fire OG plants flower between nine and ten weeks and contain THC percentages in the high 20s. The CBD in this strain is also higher than average at around 0.35%. Light some Fire OG under your stress and anxiety and let it all melt away and leave you sleepy and happy! 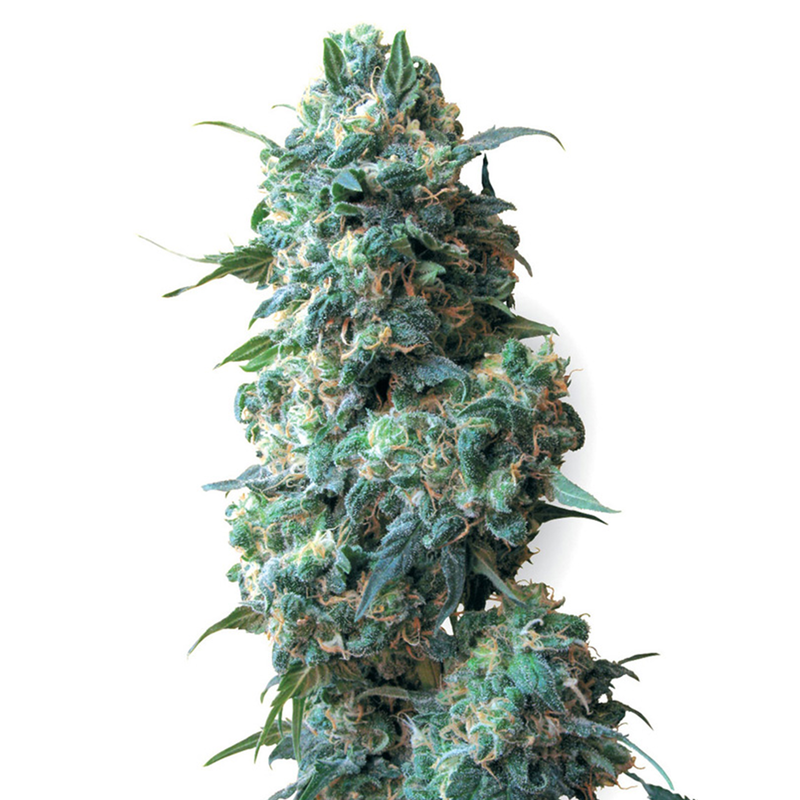 First off – the nugs are gorgeous and have amazing pistils and crystals throughout. 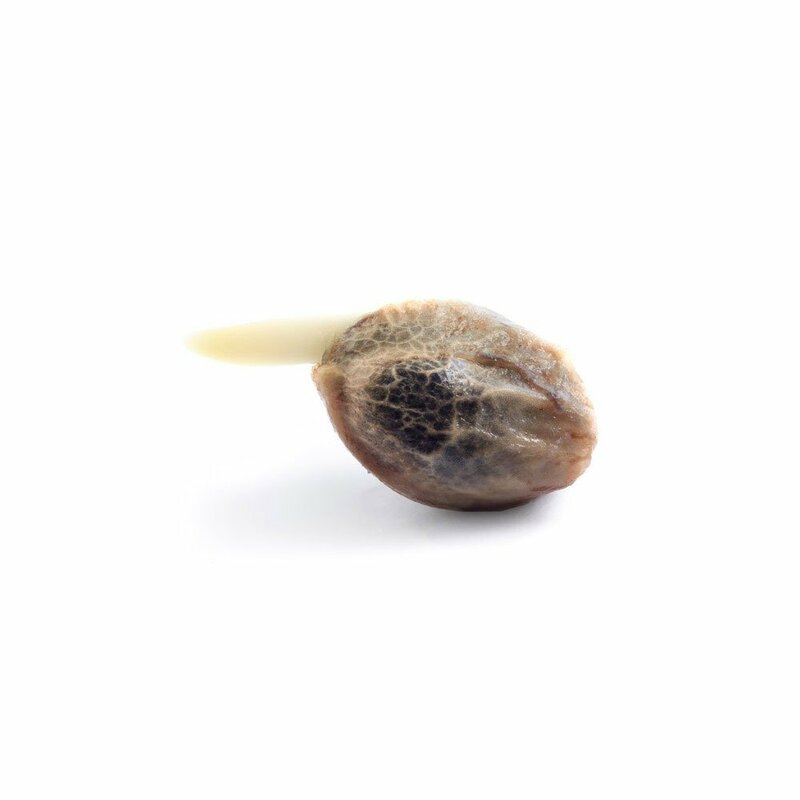 It is definitely not for first time growers – it’s taken me years to get my indoor setup dialed in to the point in which I can successfully grow a strain of this caliber. It needs temperature and humidity to be constant, so good ventilation and insulation is an absolute must. If you can handle that, though, you’ll have some of the best weed possible. 11/10! I’m a medical marijuana patient, was in a car accident a few months ago and smoke weed to handle the pain and inflammation. My husband does the growing and I do the smoking 🙂 It’s quite potent and very powerful, don’t take this stuff lightly, just one or two hits will do ya. It’s worked wonders for my pain and I sleep soundly through the night. Wow! Strong stuff!! I like hybrid marijuana strains best and like those that skew towards indica even better. Therefore, Fire OG is a winner for me. The indica relaxes me so nicely but the sativa percentage gives me a shimmer of energy, too. I also appreciate the high CBD in Fire OG – so calming and anxiety-resolving. 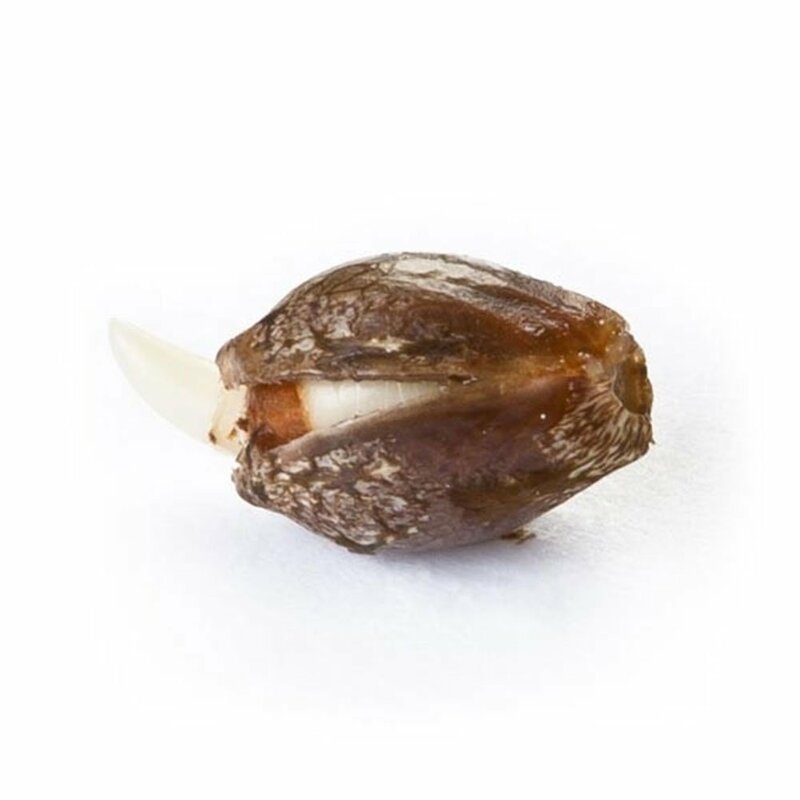 Such an easy time placing an order from PSB, great online resource for all my cannabis seeds. Really nice looking bud! Gotta give Pacific props for points all around. 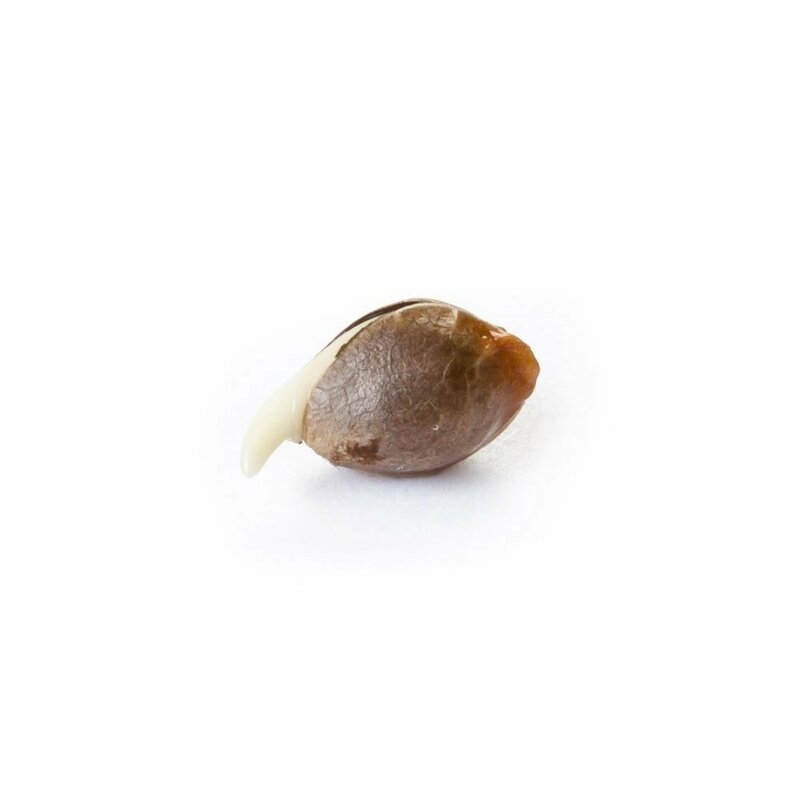 Great customer service, fast shipping, 100% germination….healthy plants….all good! 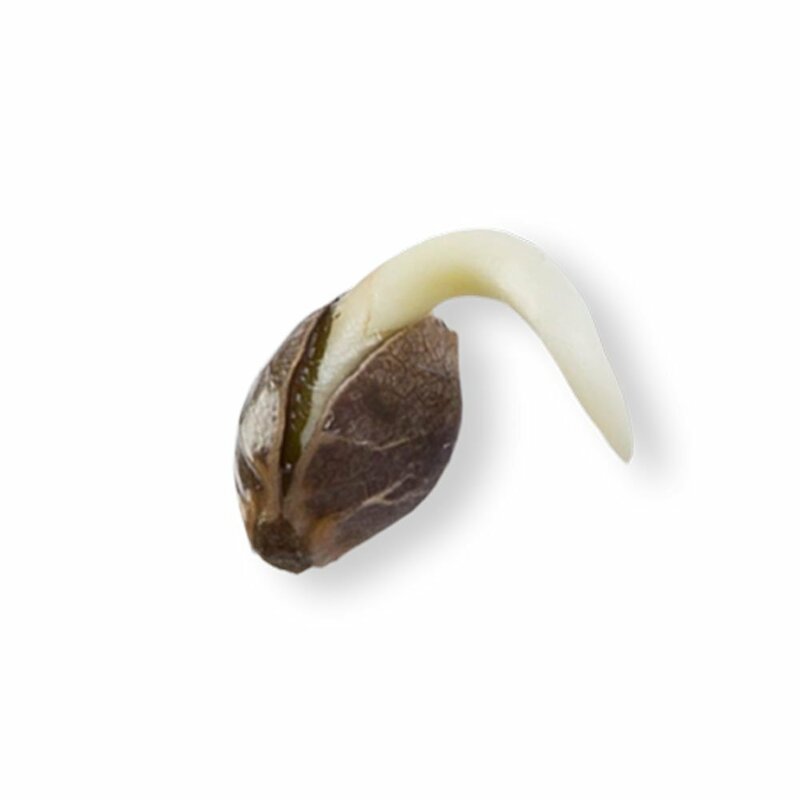 Definitely make sure you know about feeding and what nutrients are needed before you take this on. Give your plants lots of attention and pruning. They’ll give you a good yield if you do it right. But if you don’t, you might not like what you get. Such a beautiful plant, I can’t believe I was able to grow it all my own in my backyard, and with such a promising yield as well. 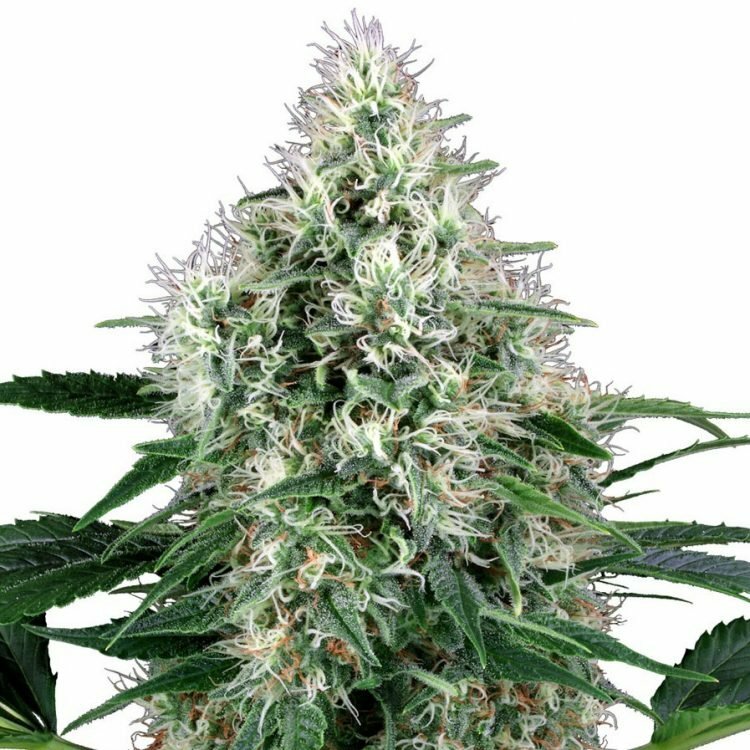 The plant literally looks like white fire, with dense green nugs and white pistils, it’s very aesthetically pleasing. I usually smoke in the evenings to help with sleep. My job can be very stressful and I need something to help me unwind. 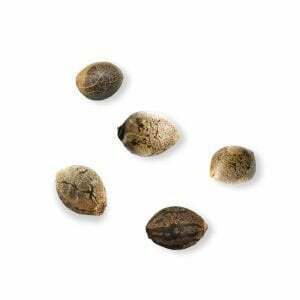 Fire OG is a great alternative to sleeping pills. Want to feel happy and creative while also battling down stress and pain? 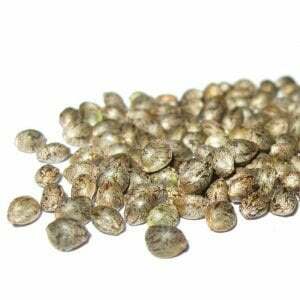 We’ve gotcha covered with Blue Dream marijuana seeds. Sweet and berry-flavored Blue Dream has a moderate THC level and is definitely the sativa-dominant hybrid you’re looking for. 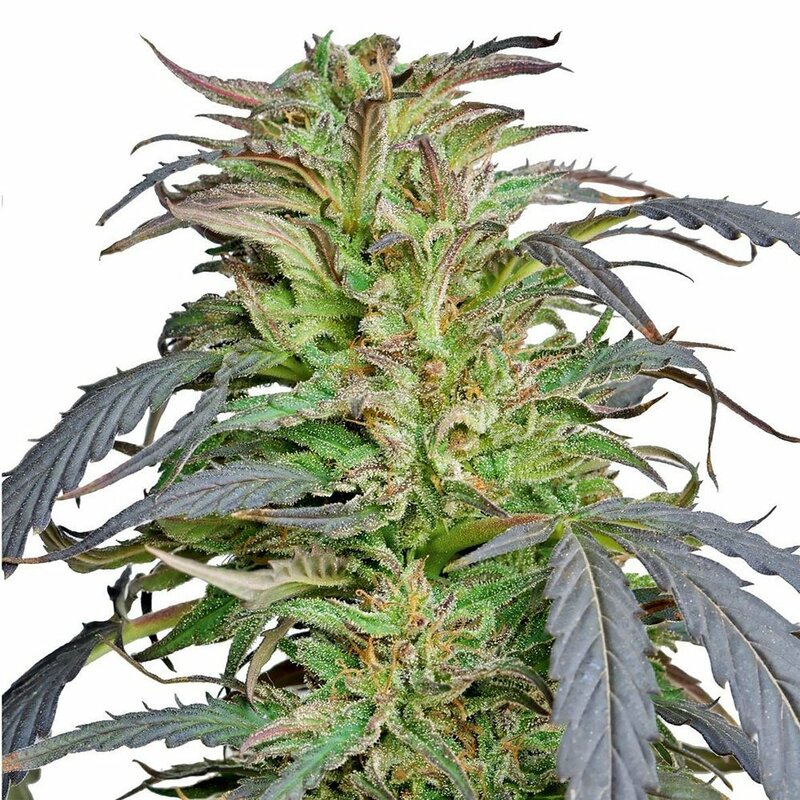 This little auto strain is popular for a reason. Not only does it give you an uplifting, euphoric high, but it can beat back stress and anixety like nobody’s business. 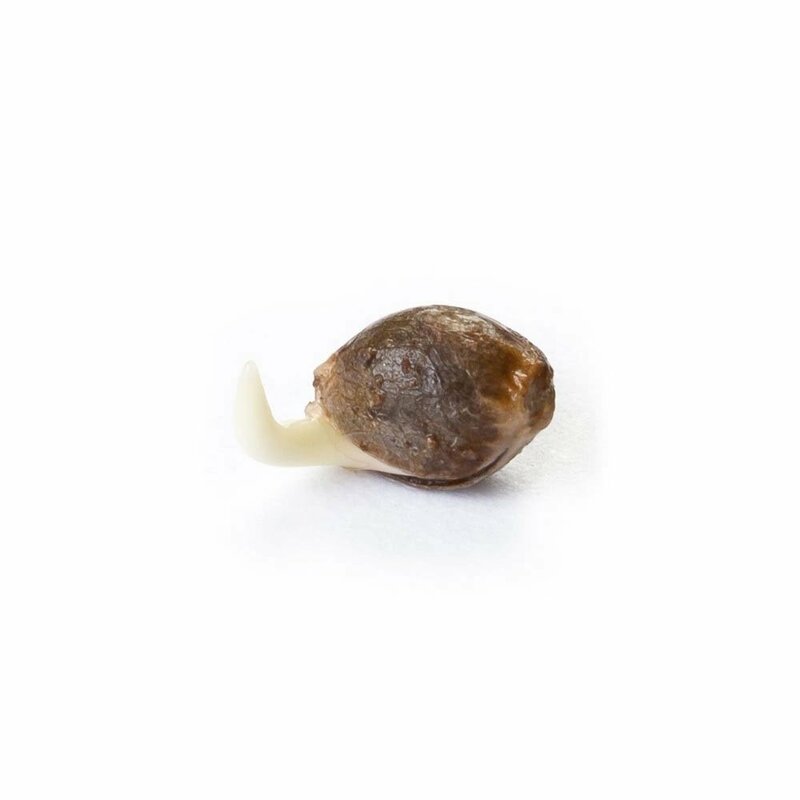 It’s easy to grow White Widow Autoflowering marijuana seeds, too.